When your car insurance company calculates your premiums they consider many factors and an important criterion is your address. The postal code where you live matters a lot in your rates as it determines the risk factor. If you live in an area that is notorious for a break- in or burglary then you may be out of luck. Your insurance company may charge you higher premiums. You may feel there is nothing wrong in filling out your parent’s address on your insurance form, away from the city. So what if you don’t live with them anymore and have moved to a big city, right? Absolutely not; your insurer needs to know your current address and where you drive most of the time. So, when you lie about your location to evade higher rates then it could have serious outcomes. It could tempt you to lie that you live in a remote location, but this lie is not worth it. 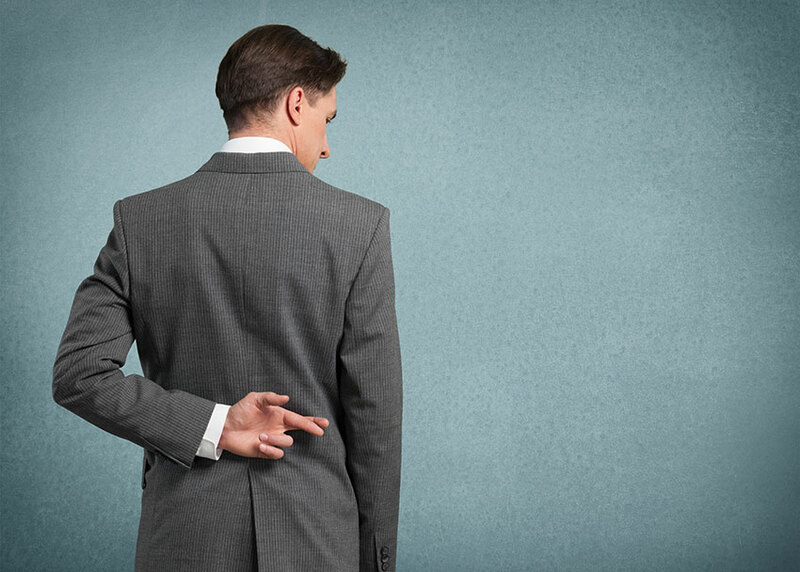 1 What Happens If You Lie To Your Insurer? 2 How Your Neighbor’s Insurance Fraud Affects You? 2.1 How Can You Help By Reporting Fraud? When you knowingly give a wrong address for your car insurance application then you are trying to hide the truth. Misrepresenting actual facts that are on the insurance application could amount to a breach of contract and fraud. If you lie about your address then it may not take very long for your insurance company to find out the truth. Falsification of any personal details relevant to your insurance could amount to fraud and you may face grave consequences. Your insurance company could cancel your coverage once they find out that you gave them a false address. Once your insurer cancels your policy then you may have a tough time to get a new policy elsewhere. If you wanted to file a claim then at that time when your insurer finds out about the wrong address they could deny your claim and cancel coverage. It is also quite possible that they may file criminal charges against you for insurance fraud which means heavy legal expenses and jail time. Such a criminal charge could affect your employment, residential and immigration status too. In case you had paid a part of your premiums then they could go back and cancel your coverage from the beginning. This could show up as you never had insurance and a big gap in insurance. When you then hunt for a new policy most insurers would reject your application. Then you may be left with the option of taking out a policy through the Facility Association. How Your Neighbor’s Insurance Fraud Affects You? Insurance fraud affects everyone in some way or the other as the collective premium rating for all customers may tend to rise. For example, in Ontario, insurance fraud is very prevalent and along with the high cost of claims, the province has one of the highest rates. Every year across Canada, there is more than a billion dollar worth of insurance fraud. Insurance companies lose their profit when fraud increases and they pass on this loss to their customers in the form of higher rates. Even when a small section of the population commits an insurance fraud, in the bigger picture honest consumers end up facing the brunt. If you support someone in their plan of defrauding the insurance company with false address then you are helping that person commit fraud. Helping a fraudulent activity is just as punishable as the offense itself. When someone ‘advises’ you to lie about your address for getting better rates then that is rate evasion which is a serious crime. Insurance Bureau of Canada has investigators who keep their eyes open on the lookout for such crimes. If you see or hear something suspicious that could amount to insurance fraud then you may anonymously inform IBC by submitting your tip online. They also have a 24-hour toll-free phone line that you may reach by calling 1877 IBC TIPS, anytime. So, the next time someone tells you that they defrauded or asks you to lie about any material facts then be careful. 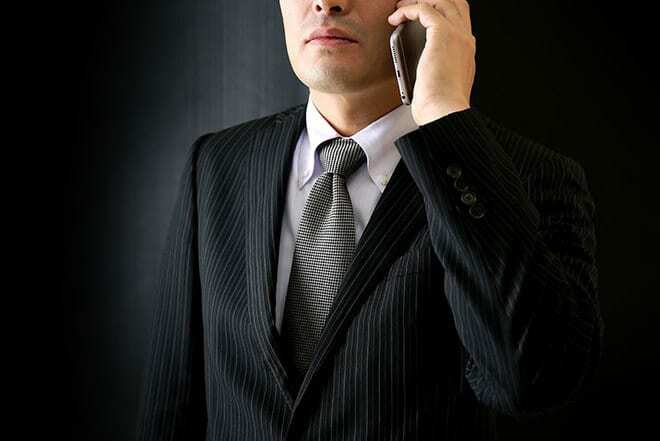 Beware of any such crimes as even conspiring with potential insurance scammers could amount to fraud. How Can You Help By Reporting Fraud? When you report an insurance fraud, then you are helping yourself and many other honest auto insurance consumers in the below manner.